Lepaa offers various experiences and programs for groups in historical milieu in different themes: country wines, garden, history or golf. Visits to Lepaa Country Winery have become a popular day tour destination. Today, some of finest Finnish berry wines are produced there, and visitors are invited to partake in daily wine tastings, or even take a guided tour of the winery’s production plant and cellars. 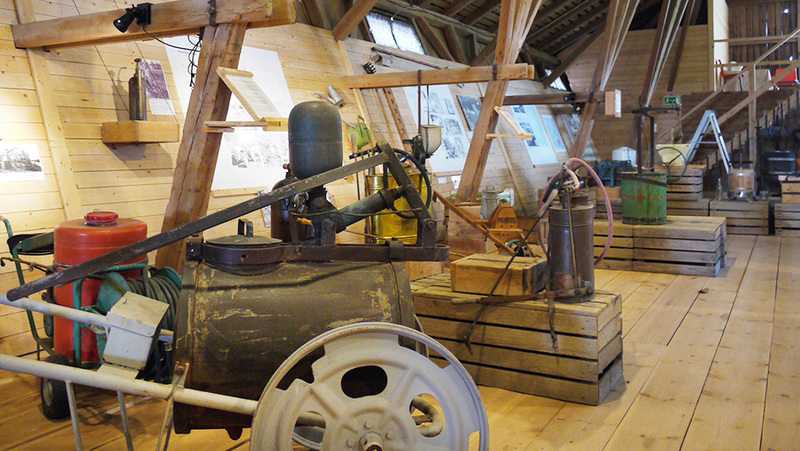 The production of the country winery is located in an old barn built in 1934 and in the heart of the winery is the wine shop where visitors can purchase any of the wide range of handmade wines and ciders produced on the premises. 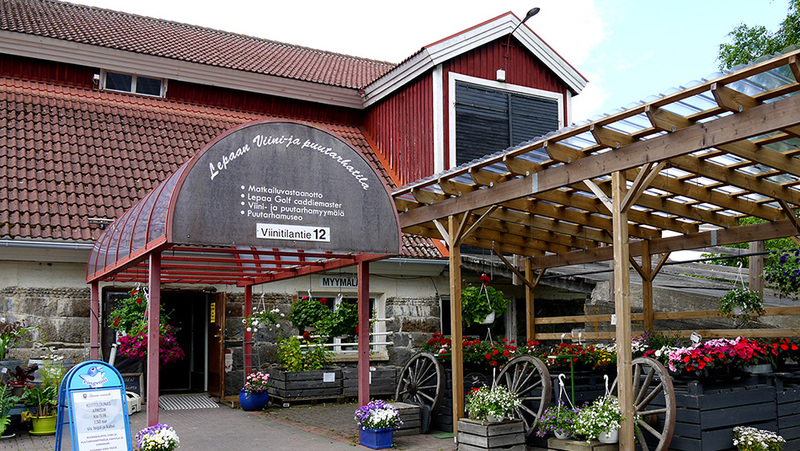 The heart of the winery is the wine and garden shop. 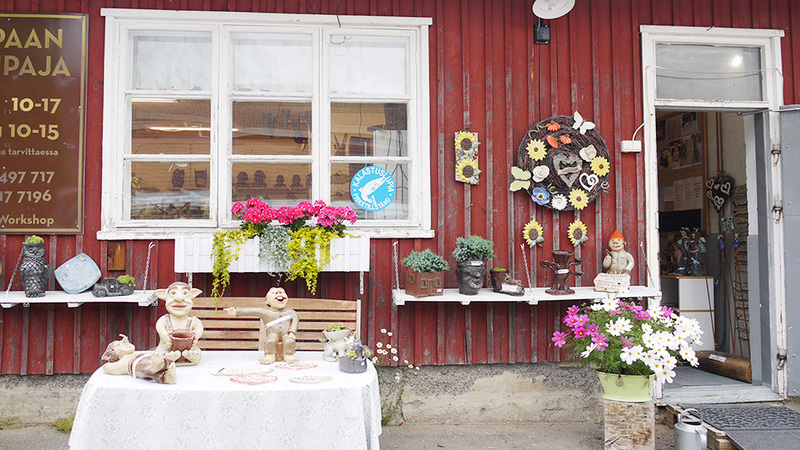 The shop is focusing on offering products like vegetables, honey, chocolate, handcrafts, fruit from our local producers, and of course Lepaa’s own tomatoes and other vegetables from the garden, depending on the season. 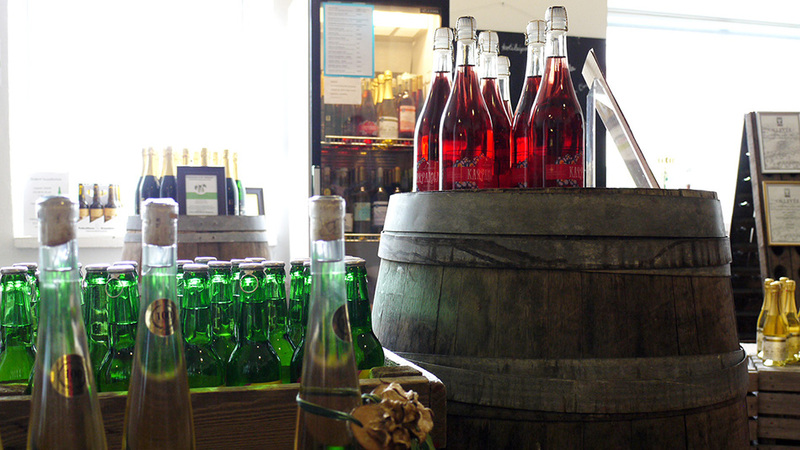 The wine shop has the whole selection of wines and ciders produced in the premises. From the café you can take a lift upstairs and learn about the history of horticulture in the Garden Museum.